These are my legs without tights to give you an idea of my skin tone. My legs are pretty scarred from eczema, so tights are really important when I have a formal function. Usually you wouldnt see my knees, that is just for the pictures. This is a shot of the tan tights. It looks like I covered my legs in Talcom powder. Not pretty in the bright light of day. I could possibly get a way with it in a dark room, if I kept my legs under the table. Also they dont do a great job of covering my scars. This picture shows a comparison between the dark grey tights on the left and the Pendeza tights on the right. The warm colours of the Pendeza, just blow me away. The dark grey tights are adequate for the job but in comparison when you try these on there is such a marked difference. I must say at first when the Pendeza tights came out of the packet they looked a bit reddish... I wasn't convinced...but when you put them on they blend with your own natural tones, making it look so much more natural in comparison to the dark grey and tan tights. Pendeza tights are for women of colour. Have you been into the hosiery section of any store in in Britain and found tights that were just right? Most tights for darker skin tones are tan! I tend to resort to wearing black or some weird grey colour for those days I need to have my legs out. Pendeza has solved our problems with their beautiful line of tights for a range of darker skin tones. I really loved this video. This is a great way to protect the hair before going swimming by Naptural85. I swim a lot and usually use oil or water but I never thought of using a conditioner as well. Great vid check it out! So I have found that heat only damages my hair more than is necessary, so I air dry, keep my hair in up dos and braid outs an rarely do anything fun with it for fear of damaging it. That is until I discovered the beauty of clays. My favourite at the moment is Argile Rogue Clay the red colour reminds me of the soil and dirt that is found where my family is from and it gives my hair a mild red tints that compliments my complexion. This particular clay is from France and although everyone raves about the clays from far flung places this clay worked just as well and is a little more environmentally friendly as it only comes from across the channel. 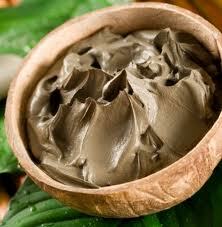 Other great clays are Bentonite Clay, Rhassoul Clay, Rose Clay and Sahara Clay. So whats so great about it or any other clay for that matter. I have tried several clays now and really they have all had the same effect on my hair - Body & Bounce. All I do is mix it up with a floral water (and a little of any of my favourite natural oils). You can use as much or as little as you like but I only use a little and blend together to get a creamy consistency. Some time I use as a pre shampoo treatment, as a cleanser or as a deep conditioner. I prefer to use in my pre shampoo treatment as I like to use my SLS free shampoo to wash it out as it can get quite messy. You are applying what is essentially a type of dirt to you hair! I only do this treatment once a week so as not to dry my hair out too much. Well after I've done all that, I part my hair down the middle braid in two and sleep on it. Once my hair has dried, no heat at all required. just let the plaits out and voila, believe me you wont believe that you havent actually blow dried your hair. It will feel like you have. As it can feel a little dry, I use the Mixed Chick Leave In to add a a nit of moisture and its non sticky consistency allows the hair to still feel bouncy and lush! Try it, you wont believe how much you love it. I just wanted share a few products that have really helped keeping my relaxed ends and natural roots in harmony. Could really be beneficial if you are transitioning or stretching! 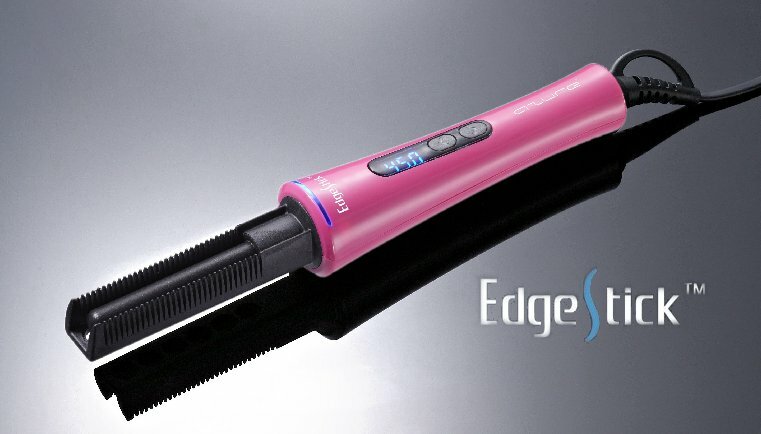 If you use heat on your hair to maintain straight locks, then the Edgestick might be the tool for you. Since you are using heat make sure you deep condition regularly. 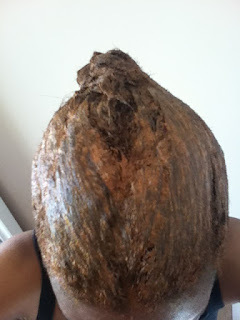 Using hair butters in my deep conditioning regime has really helped with any dry hair issues I have experienced. At the moment I only use a teaspoon of clay in my pre shampoo treatment and the body and bounce it give your hair is just tremendous. My roots are easier to manage and my relaxed ends have bounce and body. I now use clay once a week and I love it! Depending on what you want to use it for you can use it as a cleanser and replace your shampoo completely. Check the Instructions on your clay. Argile Rogue Clay, Bentonite Clay, Rhassoul Clay, Sahara Clay, Green Clay. 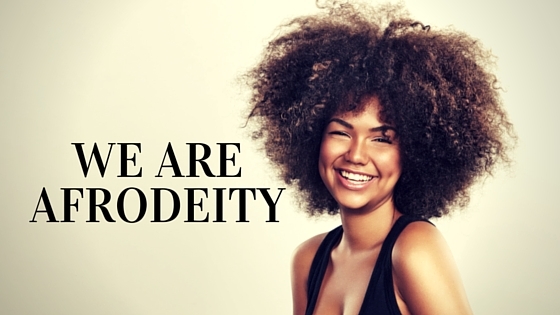 Dont want to use messy clays, check out Joliette White Chocolate Bentonit Clay Hair Mud Mask (pre shampoo) on the AfroDeity Store and is an excellent conditioner. Also available Rhassoul Clay . Have you tried any of these for your newly transitioned hair, your natural hair or on your relaxed hair ? Post here, let us know about any other products you found beneficial whilst transitioning or stretching.